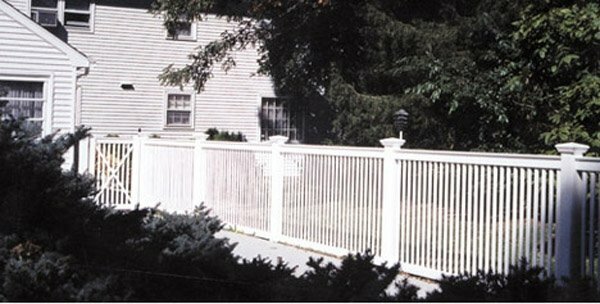 Fencing Unlimited Inc. is your home for residential fencing in Richmond and Central Virginia. 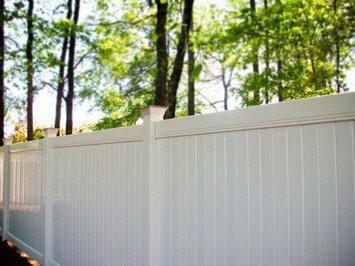 We understand there are many different reasons for building a fence for your home or land. That’s why we take great care in providing excellence in design and attention to every detail. We are committed to not only the appearance but also the functionality of your fence building project. No matter what style of fence you are looking for, our design experts can create every detail, turning your ideas into reality. 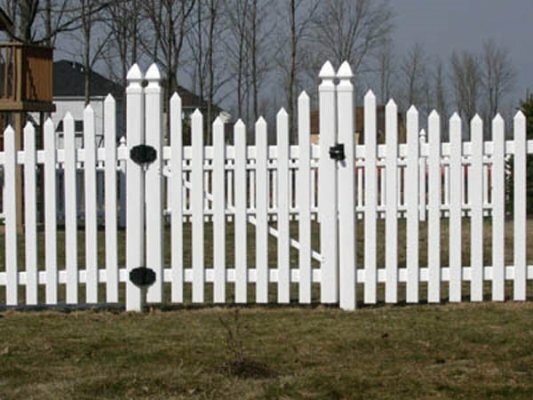 Some of the most common reasons for building fences for a home include safety, privacy, decoration, and establishing property lines. We are committed to creating that perfect fence that suits your individual needs because no two homes or homeowners are the same. These are just some of the styles we build for Virginia homeowners. 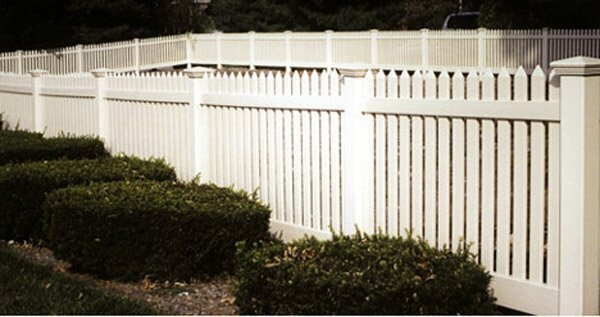 Most of our products come in a variety of material options including vinyl, aluminum, chain link, and wood fencing. Don’t forget about our arbors and pergolas which are excellent additions to your fencing project. They have the ability to tie everything together and can also serve as the centerpiece to your whole backyard, deck, or garden area. Learn more about these beautiful home landscaping options at our arbor and pergolas page. 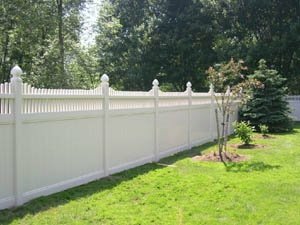 When it comes to building your next fence, we know you will be satisfied when you choose Fencing Unlimited Inc. We have been serving happy customers for over 40 years. In fact, most of our new business comes from referrals from the friends, family, and neighbors of past customers. 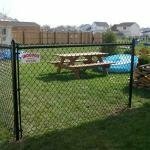 We are able to build fences that are well above the industry standard, and we offer a 3-year warranty on workmanship. 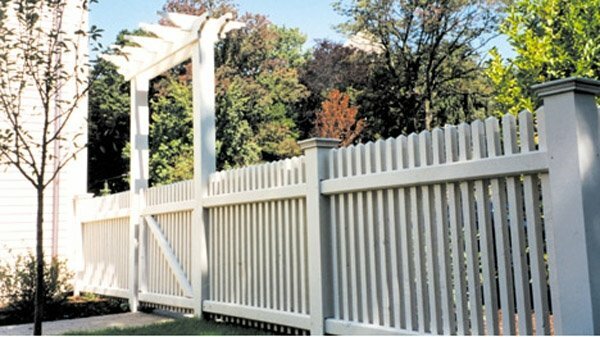 While we don’t sell fencing materials directly to customers, we do offer a limited warranty for the materials our team uses to build your fence, whether it’s vinyl, aluminum, or wood fencing. Conveniently located in Mechanicsville VA, we build fences in Richmond VA, Chesterfield, Midlothian, Mechanicsville, Hanover and throughout Central Virginia as far out as Amelia and Prince George County, Goochland, Louisa, and Caroline Counties. For more information or a full list of our service areas please visit our about us page, give us a call, or request a free estimate.